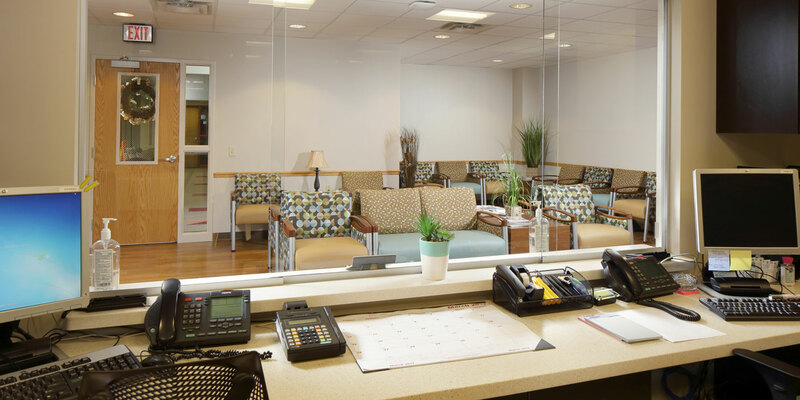 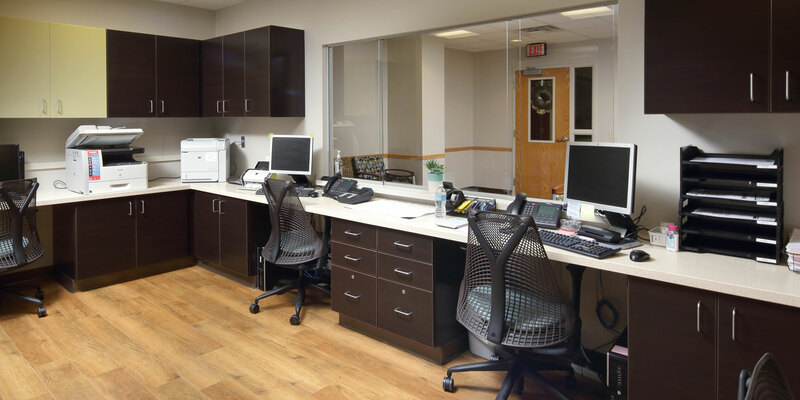 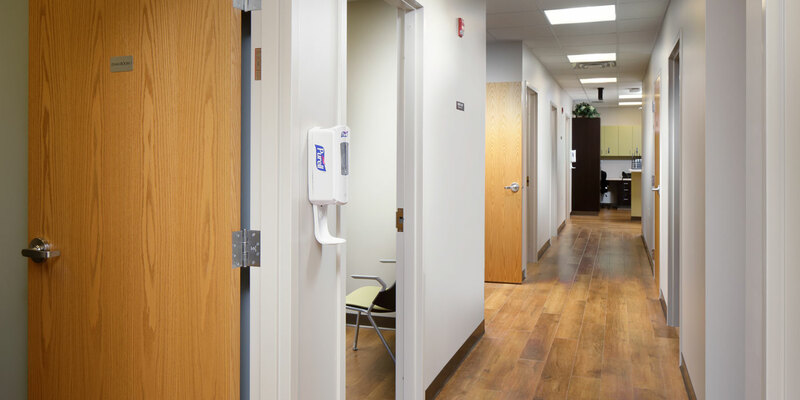 MBM provided Construction Management services to complete renovations to Suites 570 & 574 at the medical office building on the campus of Jefferson Hospital. 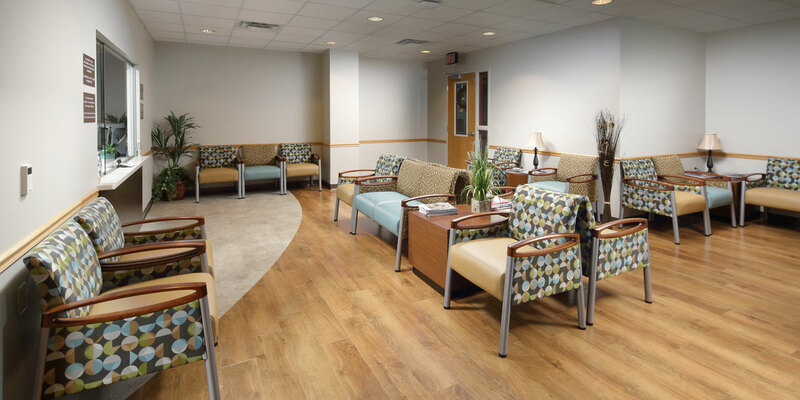 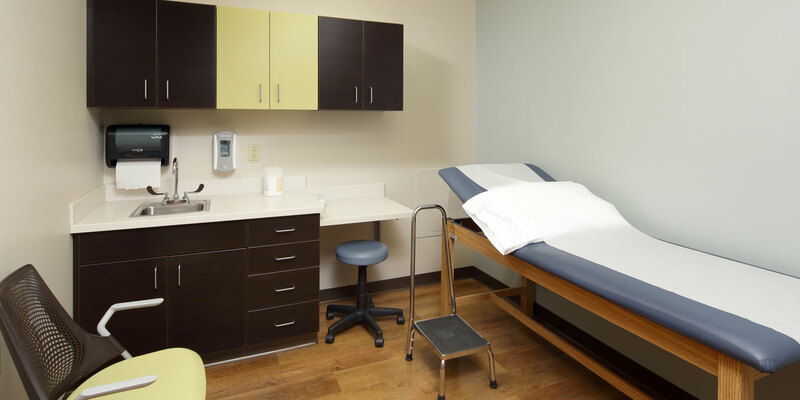 The new space houses a reception and waiting area, physician offices, exam rooms, staff lounge, and a clinical work area. 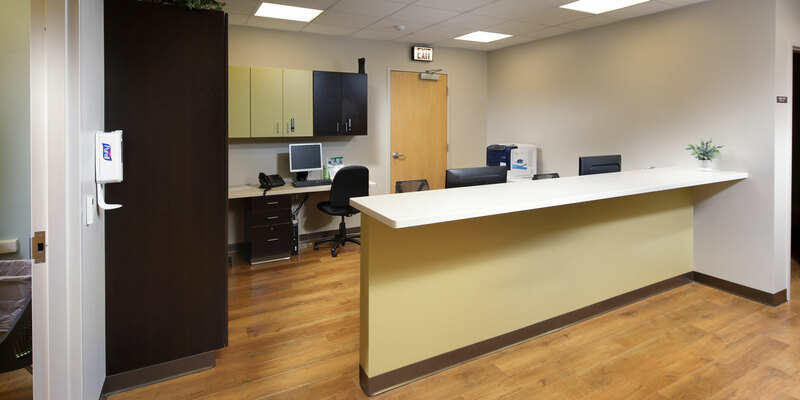 The project was completed in three phases and was partially occupied during construction.